SecurePay | Cards | Al Ahli Bank of Kuwait K.S.C.P. ABK SecurePay is a free and automatic online payment service offered by ABK and powered by Verified by Visa & Mastercard SecureCode. 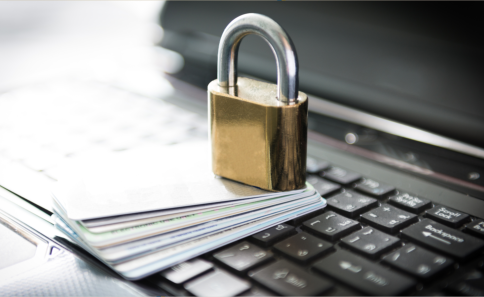 The service offers an added level of security, through a simple checkout process, that confirms your identity when shopping online with your ABK Credit, Prepaid & Debit card. To enjoy this service, simply activate your Card by verifying your details and creating a unique Password and protect your card against unauthorized transactions. You will be redirected to the ABK SecurePay page automatically, where you will be asked to verify your identity as the cardholder by entering information that will be validated by ABK immediately. The unique password will be used for all future online shopping using your ABK Card at participating online retailers. Enjoy password protected online shopping with ABK SecurePay, as once activated, you will be asked to input your unique password prior to payment, further protecting you from unauthorized usage when shopping online. For ABK SecurePay FAQ’s please click here.